Hostwinds, LLC., a web hosting company based in Tulsa, Oklahoma, is staffed by a group of individuals who daily fuel their commitment to generate the highest level of service and support in the industry. Hostwinds is a motivated and driven team that strives to remain ahead of the competition by living the promise to Provide and Truly Serve. Hostwinds was founded in 2010 and quickly moved forward into the marketplace with the purpose of changing the hosting industry and introducing a new set of standards. 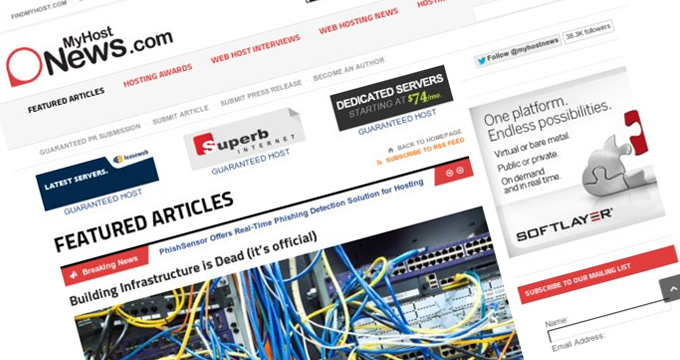 We observed other hosting companies around the globe, studied their successes and mistakes. 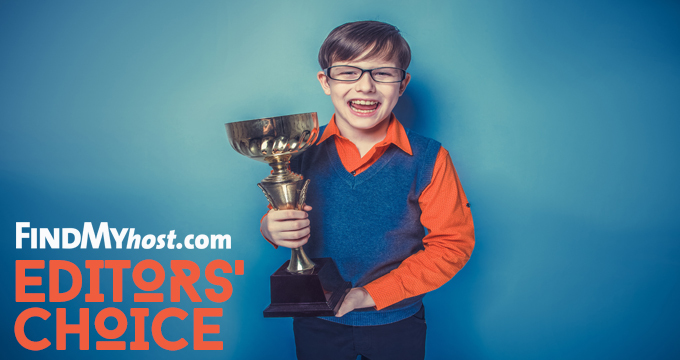 We observed a saturated industry with some hosting companies offering incredibly low pricing, but sub-standard service and support. Others offered great service and support, but charged a premium price. Our passion grew to improve upon how a hosting company should truly operate and support their clients. We quickly began to design solutions so we could address the flaws in both models and develop one logical solution. We became experts in this industry and learned what it really costs to provide great hosting services. We took the best of two extremes and formed it into one great company who believes in their clients, works hard to help them excel and fights for any cause that will help their ideas develop and grow freely in the internet marketplace. Hostwinds has grown steadily and learned quickly that the consistent pursuit of a specific set of standards and practices is the main thread that holds many great organizations together. This pursuit is also a magnet which attracts organizations and businesses to each other. As Hostwinds began to study and appreciate the mission of the i2Coalition, it was only natural for our organization to bind our common threads of belief with theirs to help propel the collective best interests of an industry, its professionals and users to insure an accurate and educated voice is heard. Each day we read the news and realize more that ever how the internet – with its challenges and issues – has become a primary ingredient within the foundation of our lives and community. Hostwinds survives because individuals, businesses and organizations require a platform to develop, design and exhibit their ideas – communicating them to an audience who would like to stand firmly on that foundation. We are grateful to the i2Coalition for continually applying reinforcements to this foundation by building smartly upon itself through collaboration and partnerships. Hostwinds is very proud to stand with the impressive collection of companies and organizations that form the i2Coalition. Our staff is encouraged as we anticipate future collaborations with coalition members to maintain communication, unification and accurate education between all who navigate, create and build within their online existence. 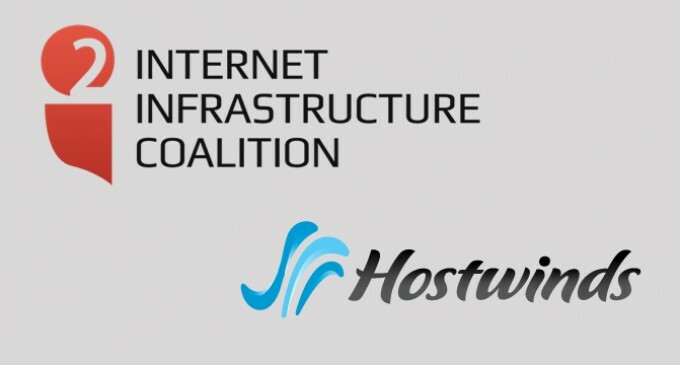 Hostwinds looks ahead to a positive and productive future as a member of the i2Coalition. For more information on Hostwinds and i2Coalition, please visit www.hostwinds.com and www.i2coalition.com.